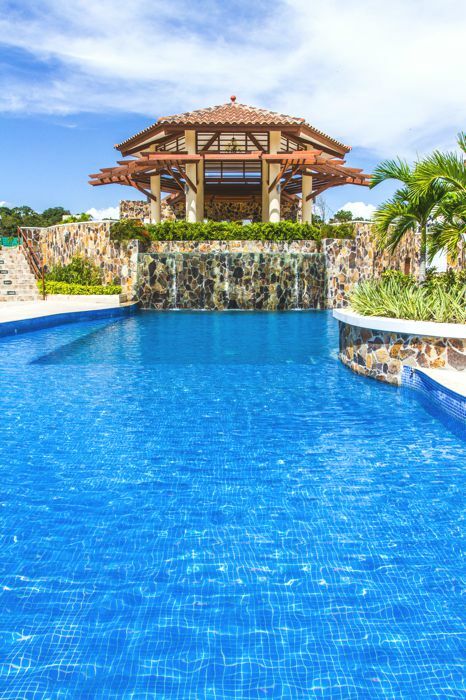 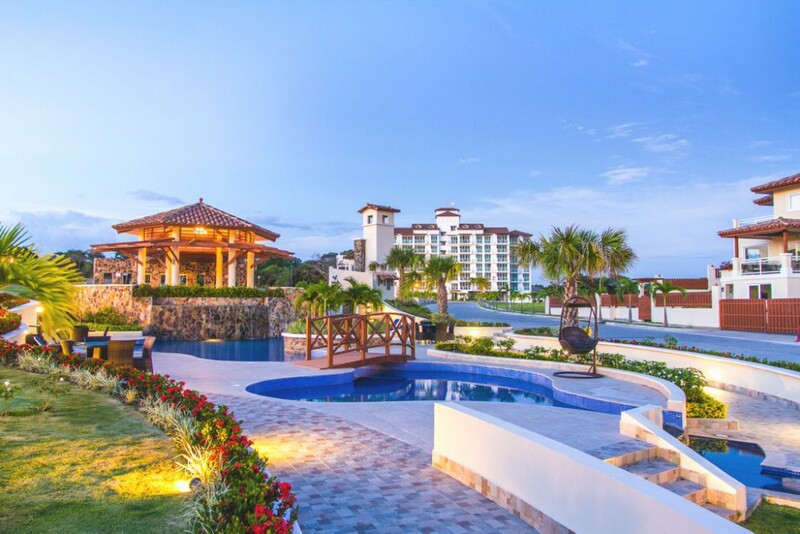 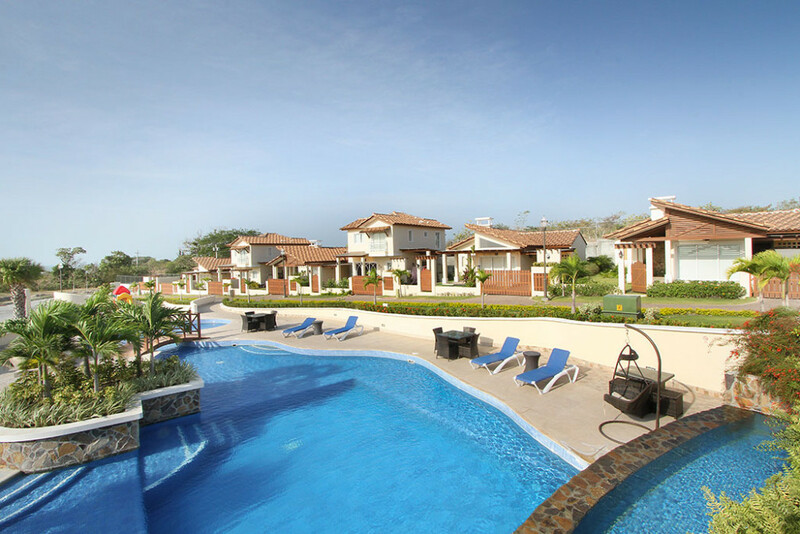 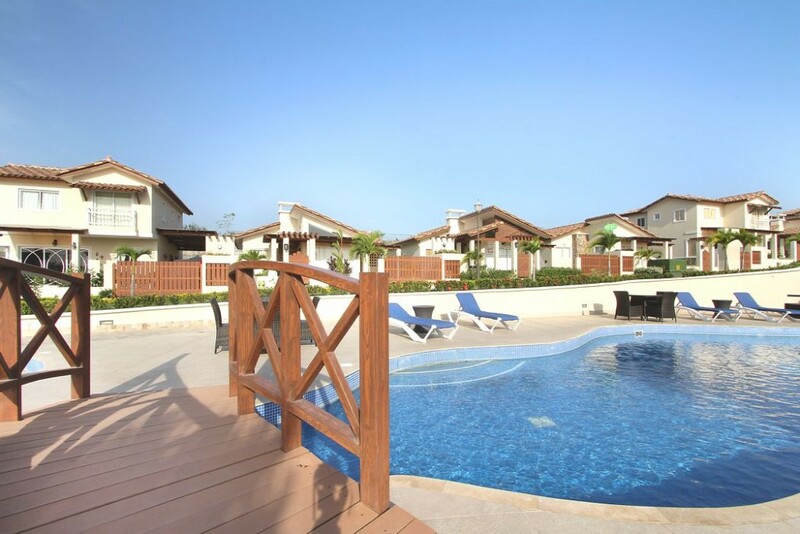 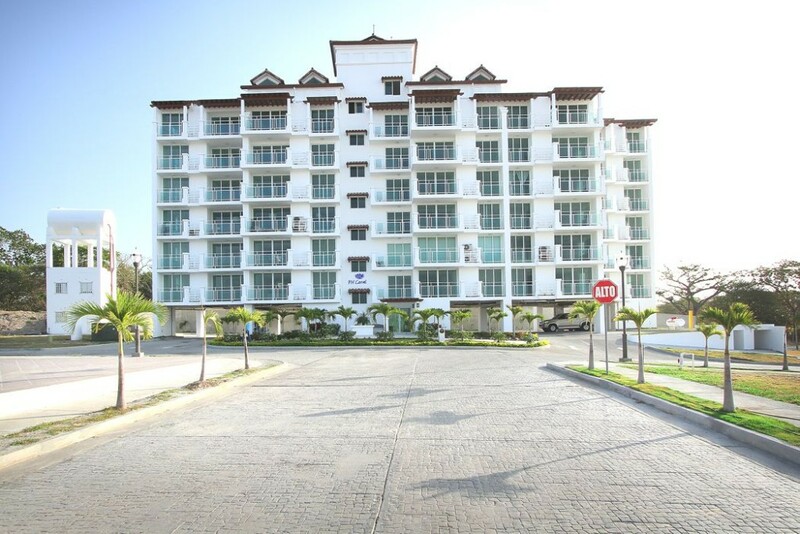 Inspired by new urbanism, Fontanella del Mar is located directly on the Pacific coast beachfront La Ensenada, San Carlos, just 55 minutes from Panama City. 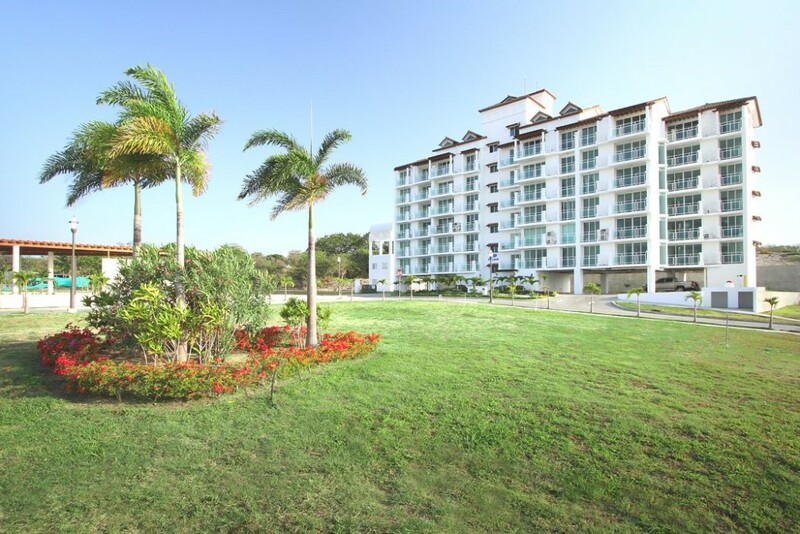 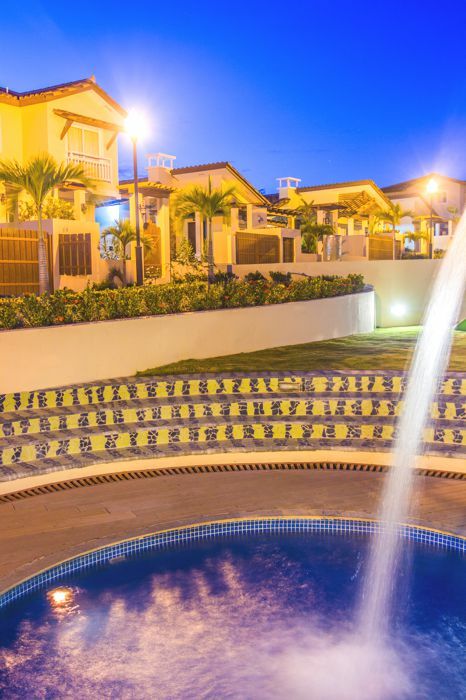 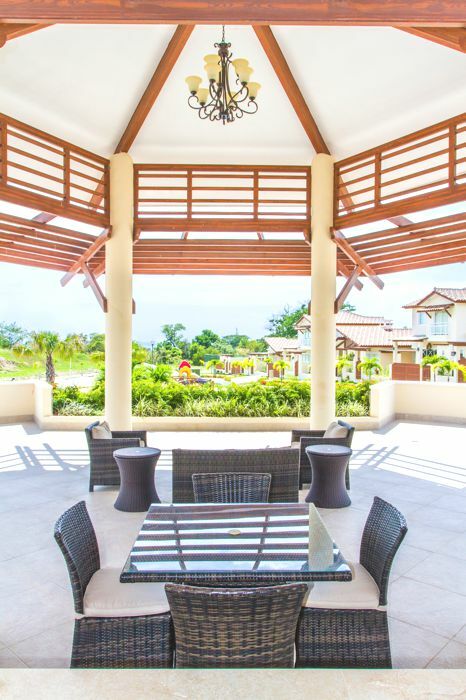 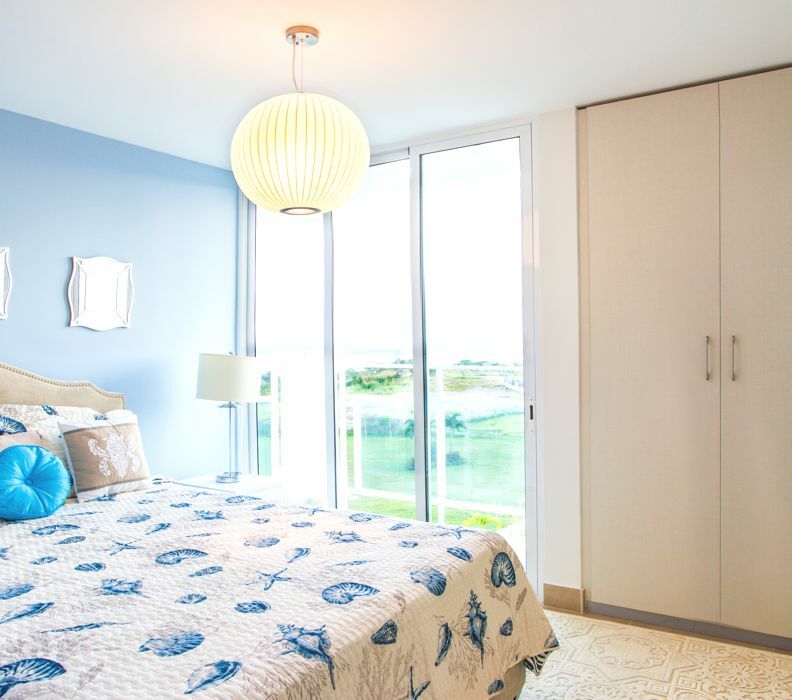 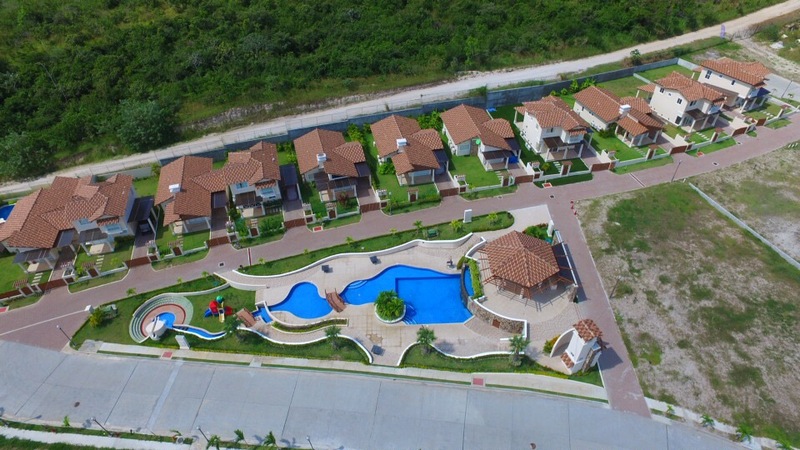 Fontanella Fontanella del Mar is a different project … finishes first in a relaxing environment, a variety of amenities and a simply spectacular ocean views, also surrounded by green areas and trails. 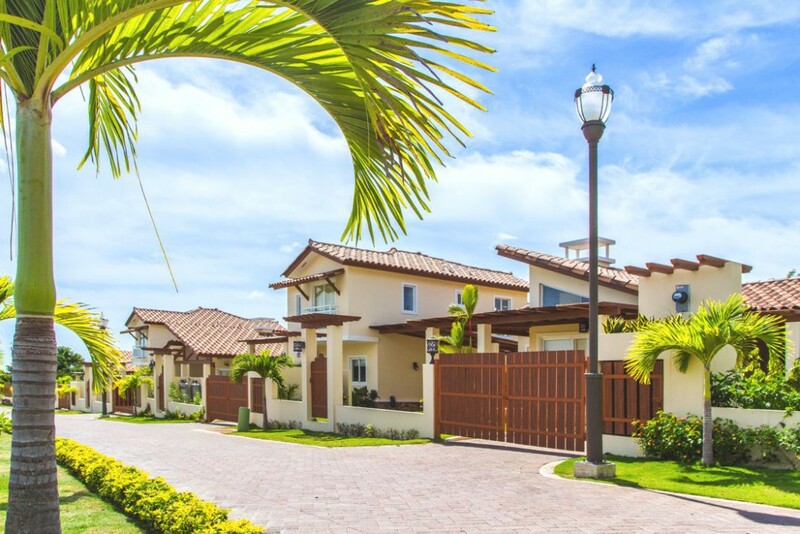 As a whole the project has twenty-five single family residences, nine small buildings and three buildings condo type hotel. 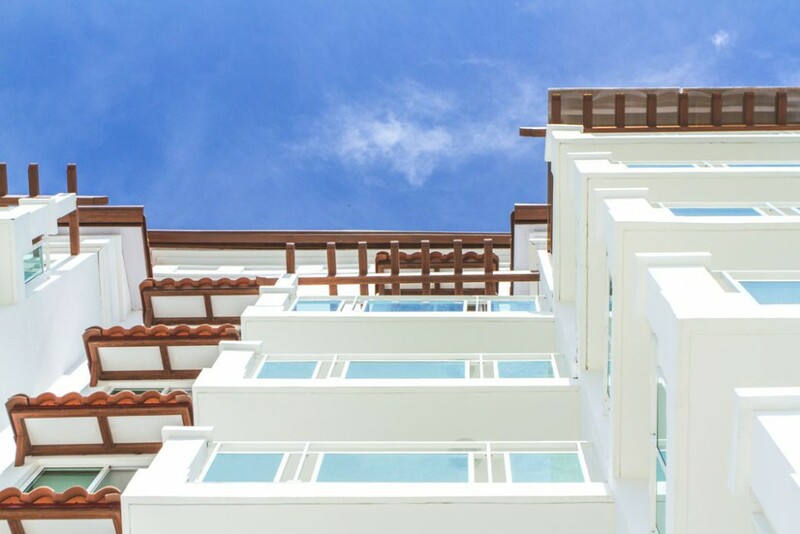 The first stage of Fontanella del Mar consist of two buildings boutique, “PH Coral” of six stories and five apartments per floor, for a total of only thirty units and then begin “PH Marina” with similar characteristics. 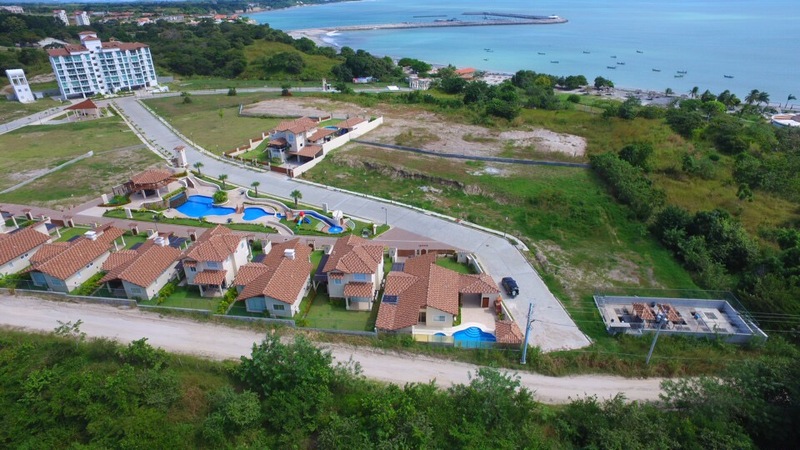 En In this period, should be eleven single-family residences models “Snail” and “Tide”, just one step from the sea. 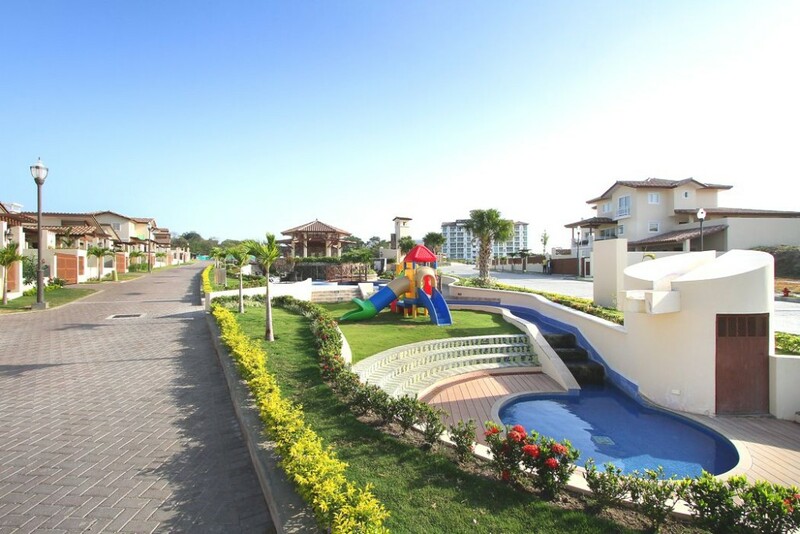 Fontanella del Mar offers a variety of options in sizes and designs. 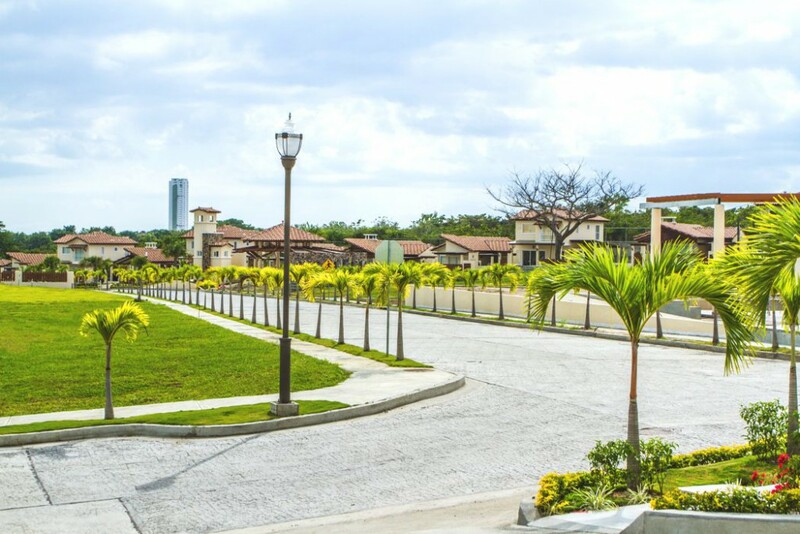 San Carlos is a picturesque residential village founded in 1848 named after the Cardinal San Carlos St. 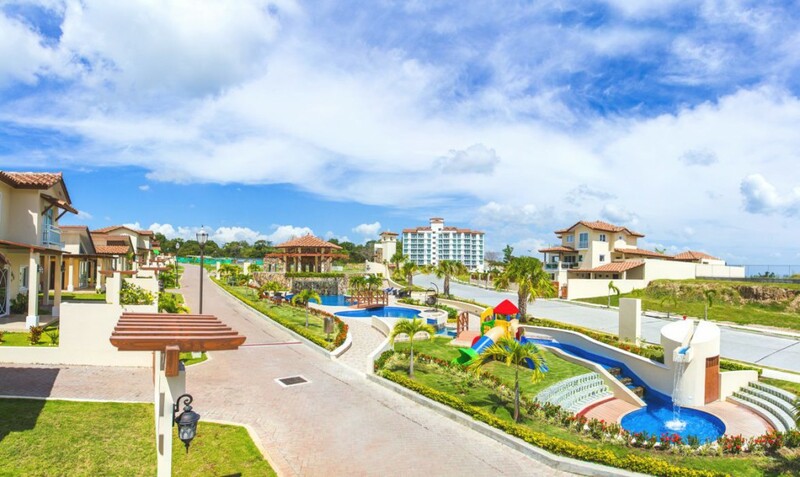 Borromeo., Cuartel de Station has Police Headquarters Fire, a Primary School, Church, Central Park, retail stores, pharmacies, health center, Hall, SS Polyclinic, soccer, among other facilities. 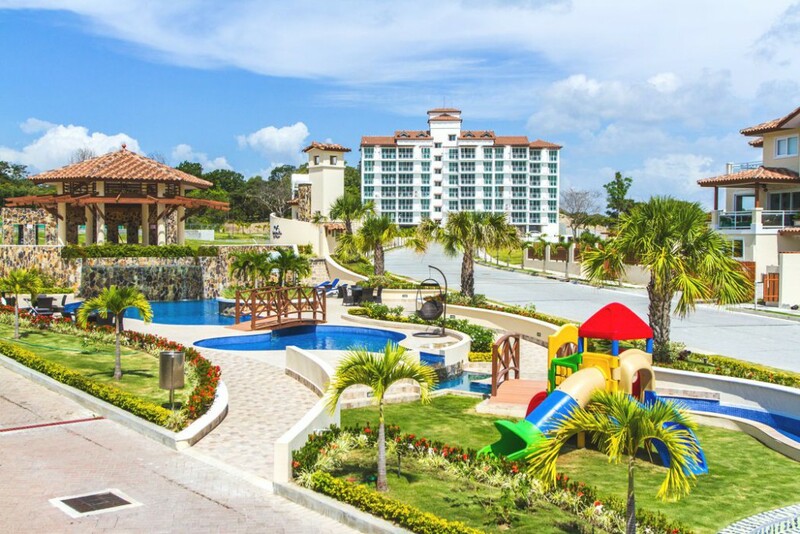 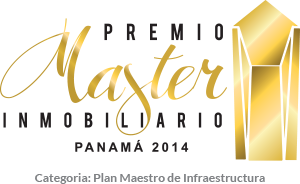 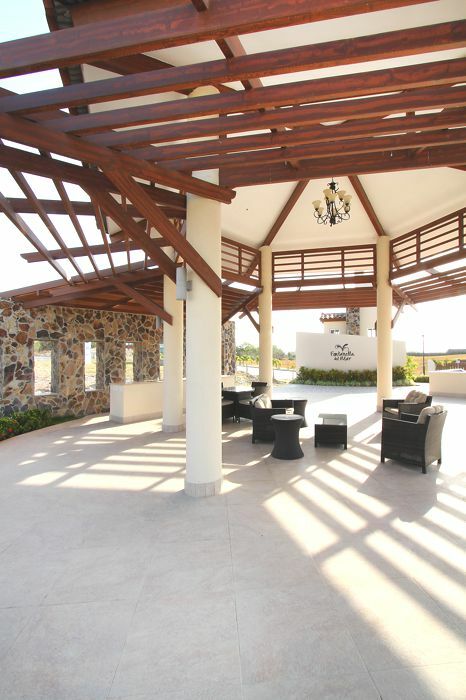 San Carlos is located at km 82 only 55 minutes west of Panama City, to Coronado only 7km and minutes facilities such as golf professional tennis courts, riding club and a great variety of new shopping centers, restaurants, supermarkets, among others. 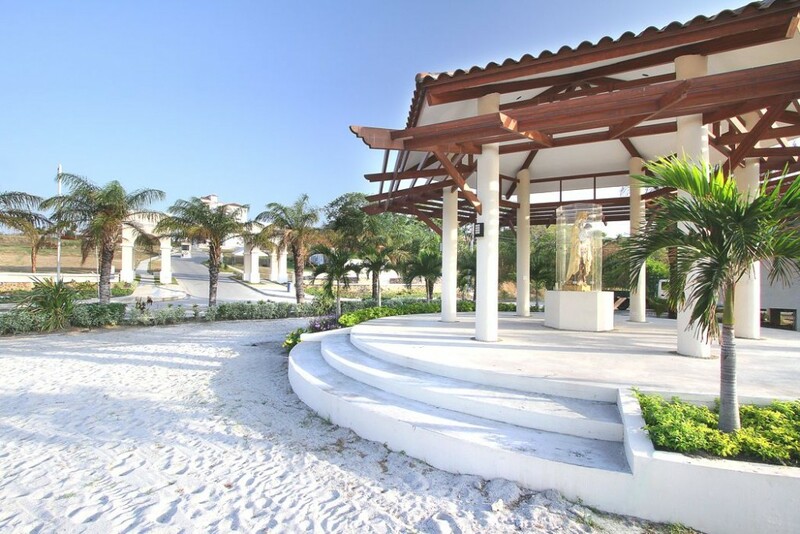 The progress of the project reveals the quality and affection contributed to the finishes of first line, the constant handling was given to every detail and optimization of each area, in order to deliver a shelter on the beach with excellent standards in a relaxed, vibrant and surrounded by a beautiful beach ready for the enjoyment of residents “Fontanella del Mar” environment. 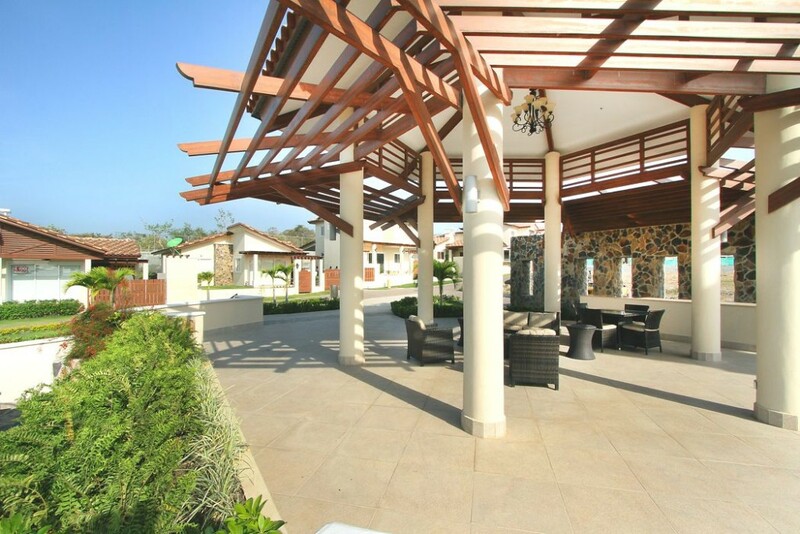 Its spectacular social areas make this project a true experience of fun and relaxation, where you can escape from the routine and bustle of the city. 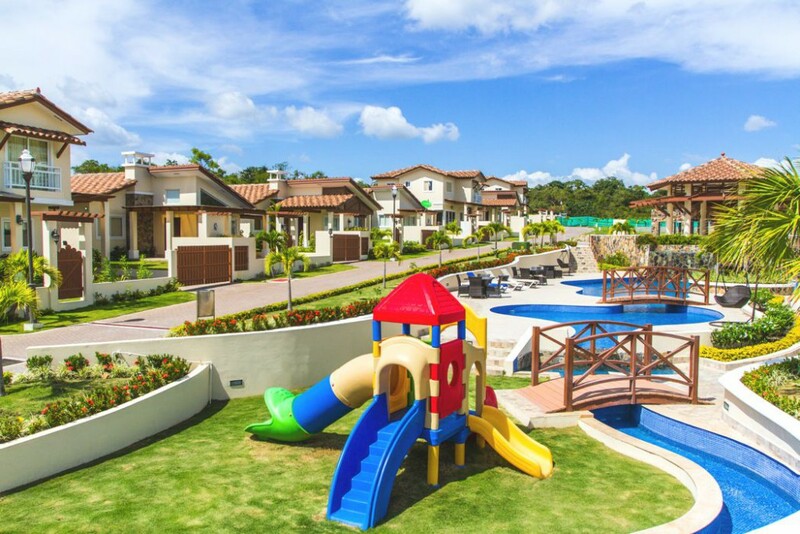 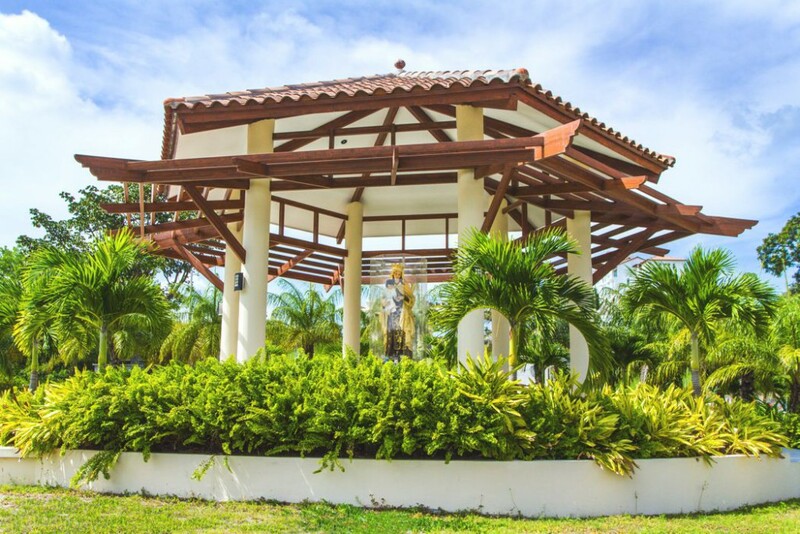 “Las Gaviotas” which has a swimming pool for adults and children, playground, gazebo and bar area, natural gardens with beautiful palm trees: the first of three social areas it is ready. 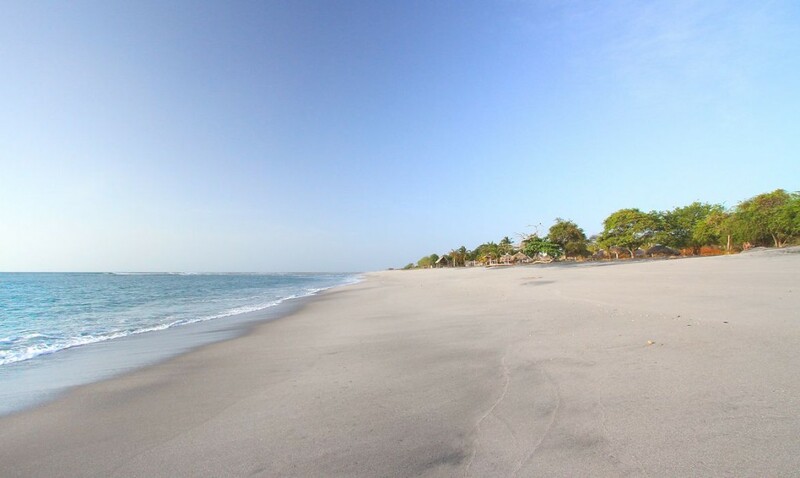 Our residents will enjoy the beautiful beach La Ensenada with more than 1 kilometer long, offering a number of outdoor activities. 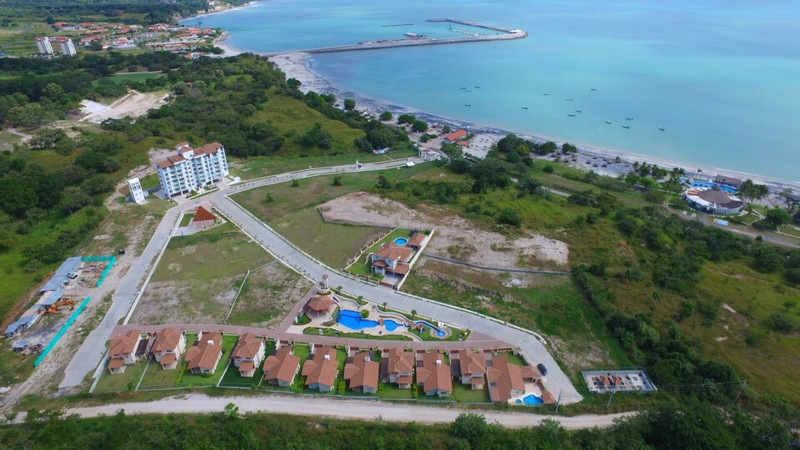 We can mention among them and for the more adventurous who just a few steps away is the “Wave Jeffrey ‘s” where surfing and paddle board has its role, not to mention fishing and boating and lovers walks under the stars, “Fontanella del Mar” is unquestionably the beach escape indicated !!! 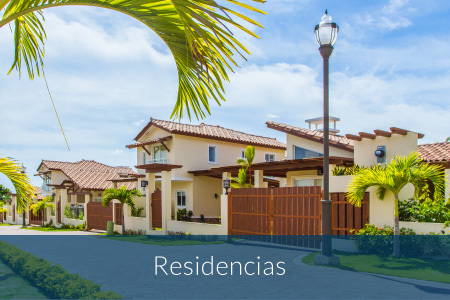 El promotor / arquitecto se reserva el derecho a realizar modificaciones o cambios en los proyectos sin previo aviso. 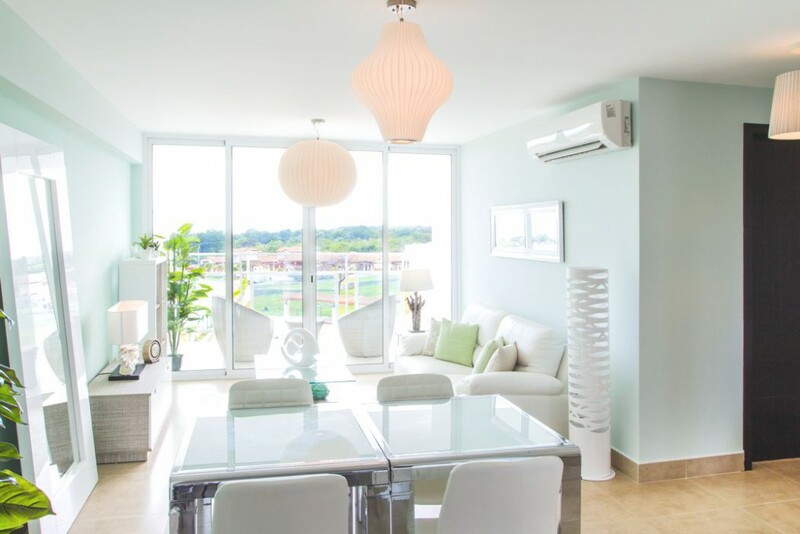 El material expuesto es una representación artística y decorativa de la propuesta. 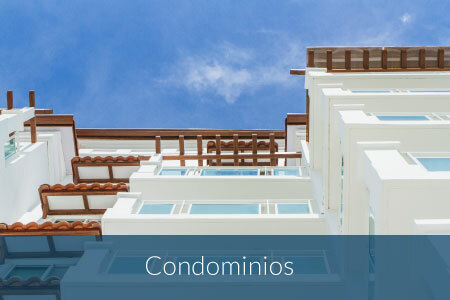 Los precios y letras están sujetos a cambio según disponibilidad y avances de obras de los diferentes proyectos.